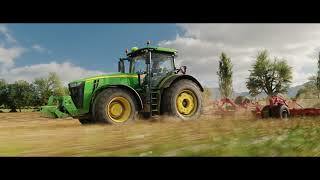 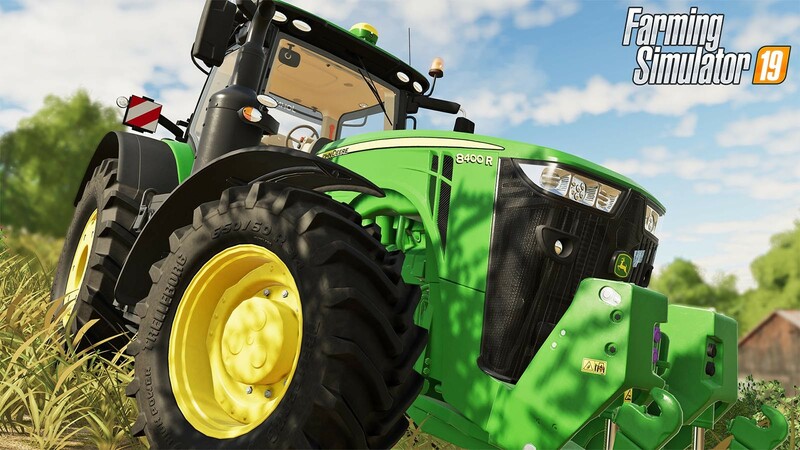 Please click here if you prefer to get Farming Simulator 19 as a Giants key. 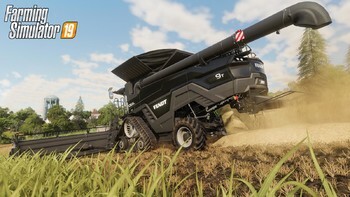 Buy Farming Simulator 19 (Steam) as a Steam Key. 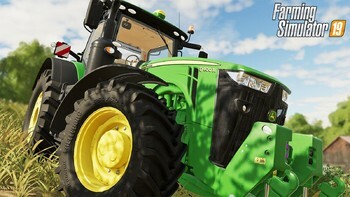 "This year's version is a competent upgrade for the series. 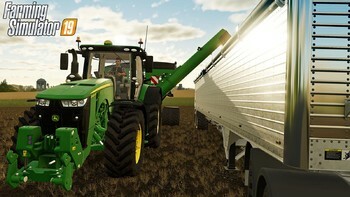 On its own, it stands tall as an excellent farm simulator, packed with features and with a level of complexity carefully..."
"I have mixed feelings about Farming Simulator 2019. For a biennial release, I would initially have expected more, so this might start off feeling like a large expansion rather than a..."
"Overall, Farming Simulator 19 plays well and effectively puts you in the shoes of a farmer. 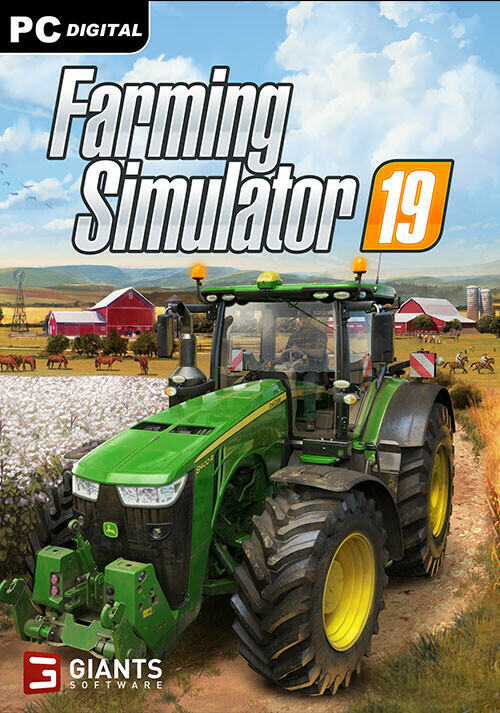 Many use games as sort of escapism, to become something fantastical, powerful, to overcome..."
No, we only supply the game on PC. 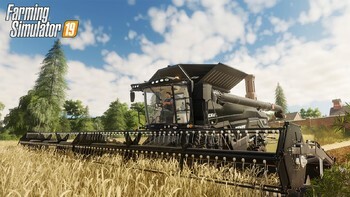 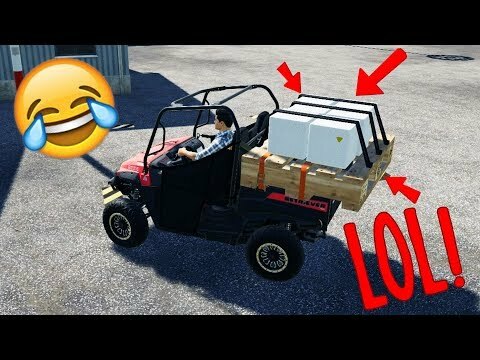 Problems with Farming Simulator 19 (Steam)?